Dual 604 Direct Drive for sale. Direct Drive Turntable wit high precision tonearm manufactured in Germany´s "Schwarzwald" by legendary German Brand "DUAL". As relieable as the famous "Kuckucksuhr" with the same Schwarzwald origin. This unit is in perfect condition and shows minimal signs of usage. It is completely clean and the cover looks fantastic. It will be delivered with a brand new Audio Technica AT91 pickup and a copy of the owners manual. A piece of classic german engineering, "MADE IN GERMANY". 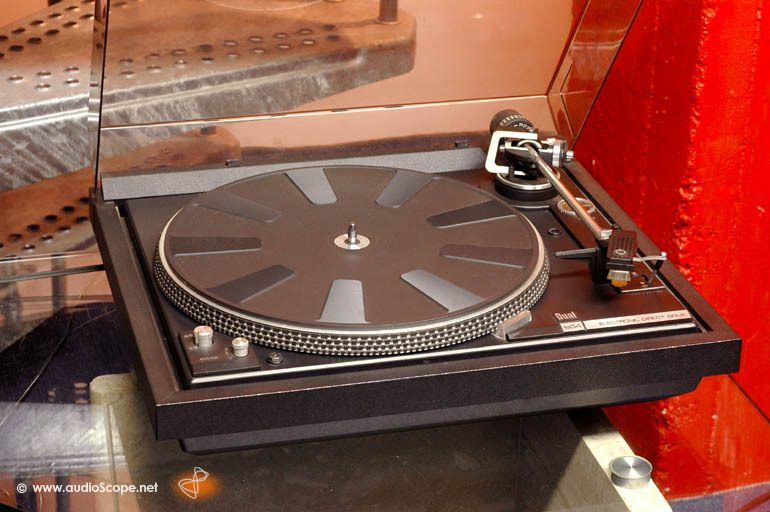 Find the technical specs on german hifiwiki by clicking the link below.